I'm sharing our favourite books on winter animals, about the arctic and Antarctic regions. Hope you find this list helpful. 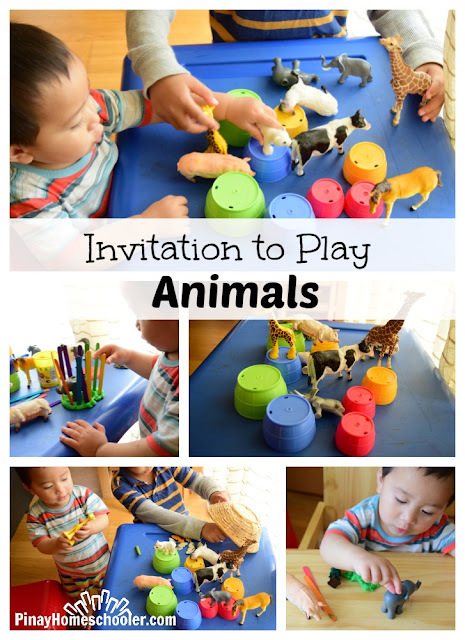 I'm sharing the Montessori books I read and has been using at home. 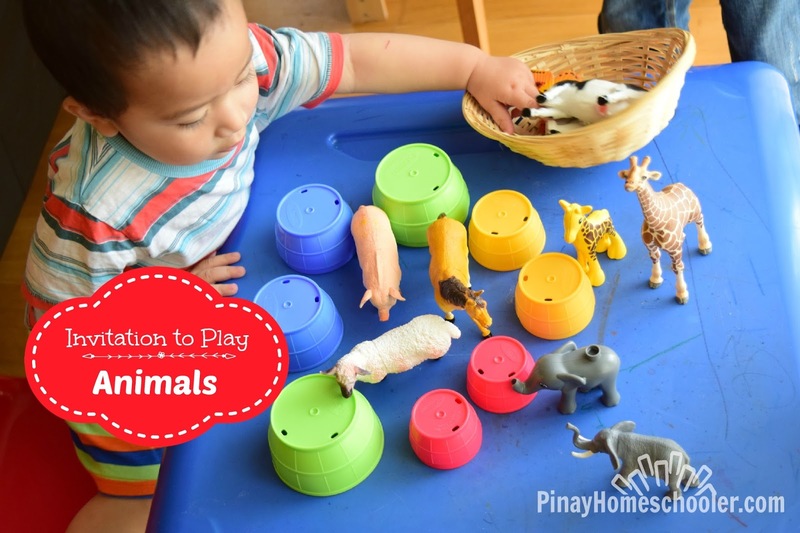 These books will give you a better understanding of the Montessori philosophies and will give you ideas on the activities that you can do with your child at home. Oh the boys and I love to play trains! And in fact, I love creating train tracks with them too. The only problem these days is that, our train sets were long forgotten due to Bruder trucks which they recently received last Christmas. But boy, oh boy, that changed when Old Tracks New Tricks arrived in the mail one day, and my 3 years old upon seeing the book immediately requested to play with his Thomas Train! I was quite surprised when Mavi finished this book in one day! It arrived on the mail last week, and when I opened it in front of him, he excitedly asked if he could bring it to school so he can read it during the break. Drastic changes in weather can be experience around January when you are in Ireland. Thus, I decided to introduce the concept of weather to Vito around this time. I will do this in the simplest form I can think of and that’s by using a weather chart. Now that the boys are older, I’m starting a new Christmas tradition (other than having a Christmas tree) that will have a meaningful effect in our little family. Aside from the festivity and receiving presents, I want the boys to feel the love of the family, drawing us closer to each other, to other people and to God. I want them to remember that Christmas is all about giving, not receiving things for themselves. Apple is Vito’s favourite fruit. He had an amazing time exploring his favourite fruit last week, as we explored how the apples came to me, its parts and an instant apple counting (because he loves to count too!). Mavi borrowed this book from the library so we can revisit the Animal Kingdom and he wanted to explore more of the other kingdoms of life. We’ve done a couple of times before (here and here) and he loves revisiting this over and over. 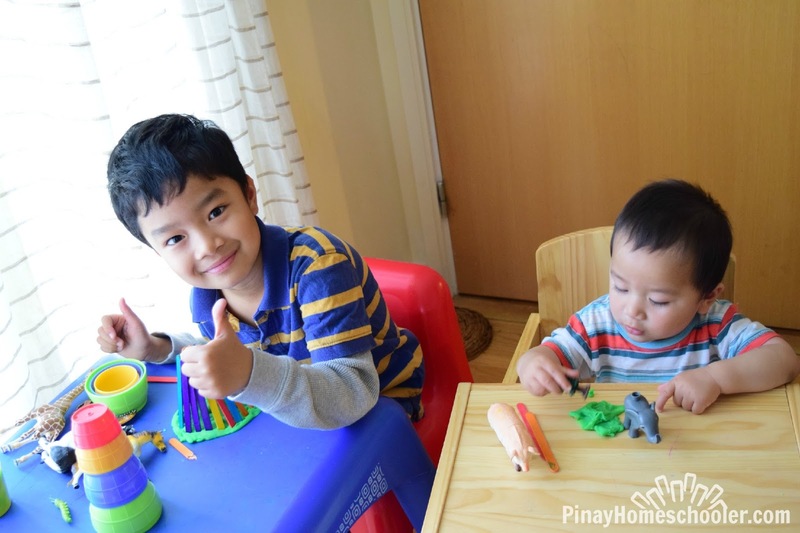 We’ve just concluded our week long transportation-themed activities and I would like to share with you the activities and materials Vito loved and enjoyed using! Hope you find these helpful! These are the books that we are loving and using in our Transportation Unit this week! These are perfect for kids ages 2 to 7 years old! Check out the details below. I am starting Before Five in a Row with Vito. I am a fan of FIAR and I’ve been doing it with Mavi for years. Last week, we did Jesse Bear, What Will You Wear? Vito loved it instantly! He can relate to the daily activities of Jesse Bear and how amazing he recognizes most of it as part of his routines. Like changing his shirt, high chair and mealtime, bath time and when running towards Daddy when my husband arrives from work. Then try to play sand just like Jesse Bear. That is Kinetic Sand and we are loving it! Lunch time, he ate some steamed veggies, then apple and drank milk. He insisted that we place the book in his table to make sure he’s doing what Jesse Bear is doing. To kill time we played with colored rice and scooping because Jesse Bear was playing with his rice! We also played matching shoes game! 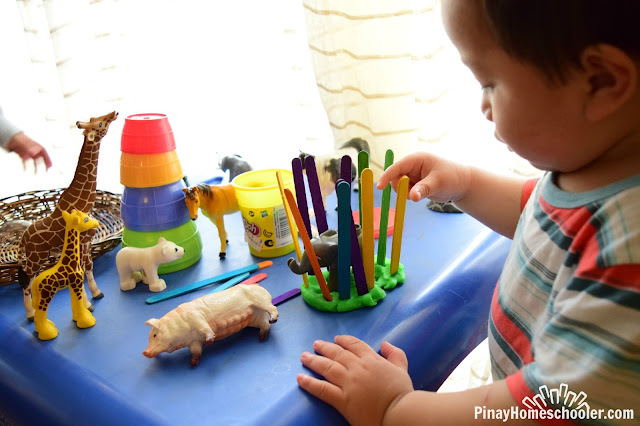 When your child is about 1.5yrs old, they’re able to discriminate objects. Try matching games as simple as matching their shoes! Vito is such an expert! Vito’s bedtime routine includes brushing his teeth (like Jesse Bear), washing his face and putting on his PJs. I say this out loud as I do it so he’ll understand what we are doing. And just like what I did with Mavi, I would read him books while I put him to bed. This actually calms him down…. and make us both sleepy LOL. Here are the featured literature-based activities for this week!